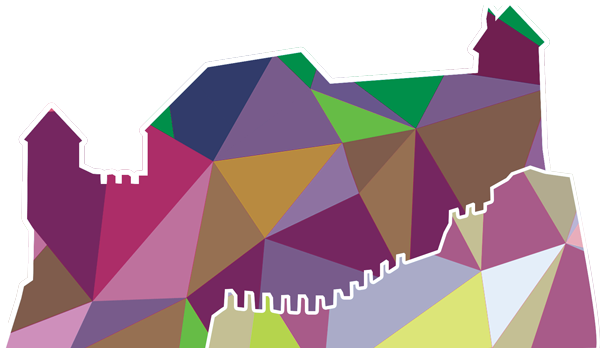 RuleML+RR 2019 is part of BRAIN 2019, the Bolzano Rules and Artificial Intelligence Summit. With its special focus theme on "Beneficial AI", BRAIN 2019 brings together RuleML+RR 2019, DecisionCAMP 2019, the Reasoning Web Summer School (RW 2019), and the Global Conference on Artificial Intelligence (GCAI 2019). 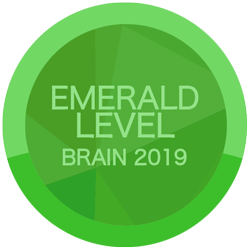 Particularly encouraged are submissions that combine one or several of the above topics with the overall focus theme on "Beneficial AI" of the BRAIN 2019 Summit. Long papers should present original and significant research and/or development results. Short papers should concisely describe general results or specific applications, systems, or position statements. Submitted papers must not substantially overlap with papers that have been published or that are simultaneously submitted to a journal or a conference/workshop with formal proceedings. Double submission to a workshop with informal proceedings is allowed. In addition to regular submissions, RuleML+RR 2019 will host an Industry Track together with the DecisionCAMP 2019, the 13th International Rule Challenge, and a joint Doctoral Consortium with the Global Conference on Artificial Intelligence (GCAI 2019). 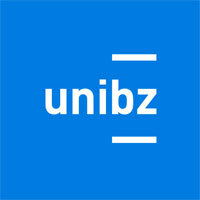 The conference proceedings will be published by Springer in the Lecture Notes in Computer Science series (LNCS). All submissions must be prepared in Springer's LaTeX style LNCS (http://www.springer.com/comp/lncs/authors.html).